CBD oil will not trigger a positive test result. Knowing that CBD does not show up on drug tests, besides in a few rare cases outlined below, should put most of your fears to rest. For most people taking CBD as a daily supplement, there is little to no risk that CBD oil will jeopardize employment. For One Most of the Drug Tests you are taking are looking for THC not CBD and other Cannabinoids. 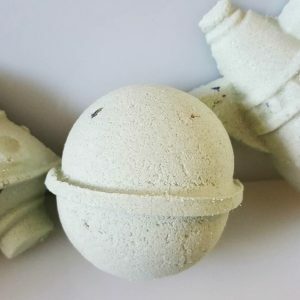 However CBD does contain very trace amounts of THC usually around 0.03% or less. 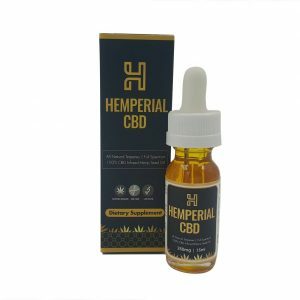 Meaning hemp oil CBD shouldn’t cause a user to fail a drug test. However, a consumer using extremely high daily quantities of CBD of 1000 mg a day or higher may be exposed to around 3 mg of THC per day, possibly enough to trigger a positive result on a drug screen. 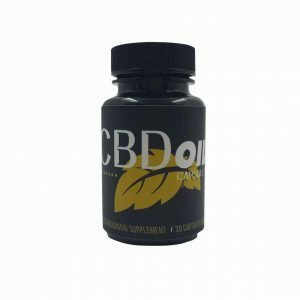 A consumer who uses the standard daily servings of CBD listed on our products’ packaging is unlikely to test positive for THC consuming 1000-2000 mg a day of cbd is not recommended on any of our products. If you would like to see some more information and education material on CBD then please take a look at our CBD Education Section Here! 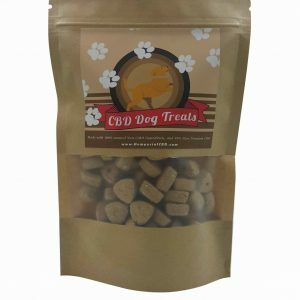 ← Benefits Of CBD Dog Treats And Pet CBD!